The HillTop Project is a Class A pedestrian to campus student housing project located within walking distance of the University of Texas. 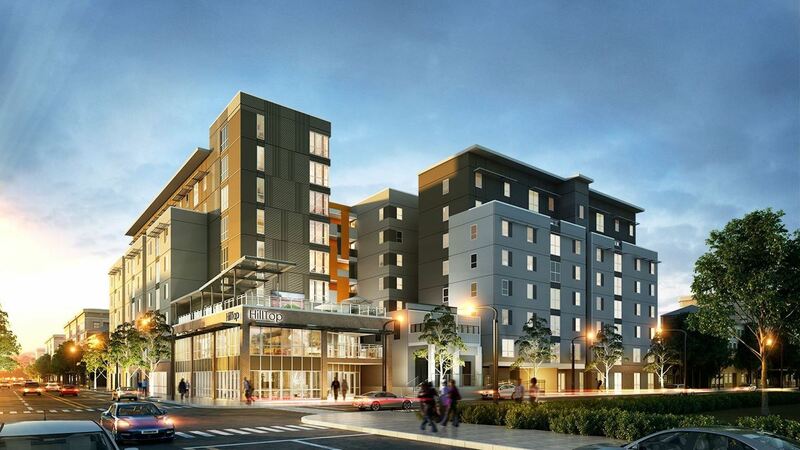 The project will consist of eight residential stories with below grade parking delivering 138 units. Amenities include a pool, fitness center, and study rooms. This site offers a rare opportunity for students to live next to a historic building (built in 1869) that provides a distinctive design with character by blending the old with the new. 177,457 SF, 142 units, 546 beds.